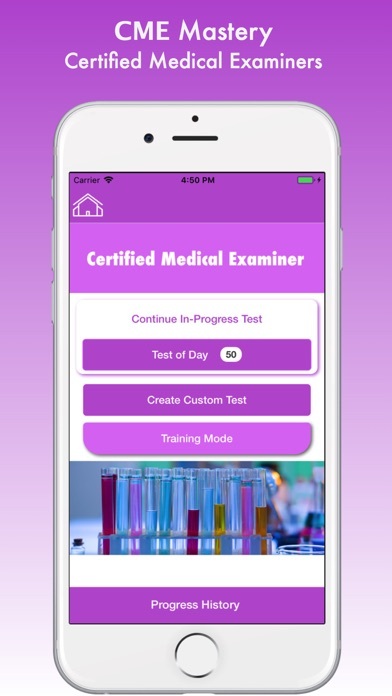 Ace your CME Certified Medical Examiners Exam with CME Mastery! 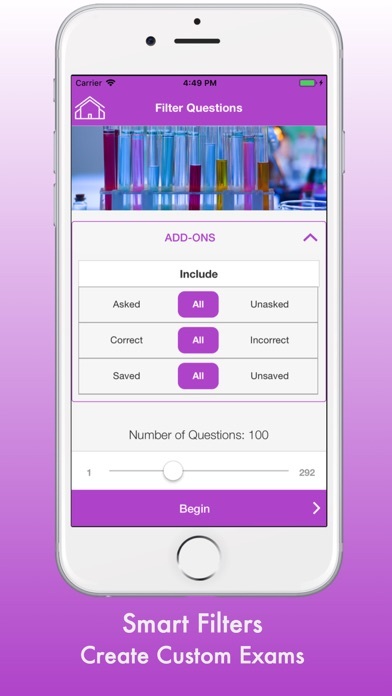 Featuring latest and update practice questions, and builtin strategies, CME Mastery helps you get the score you need. 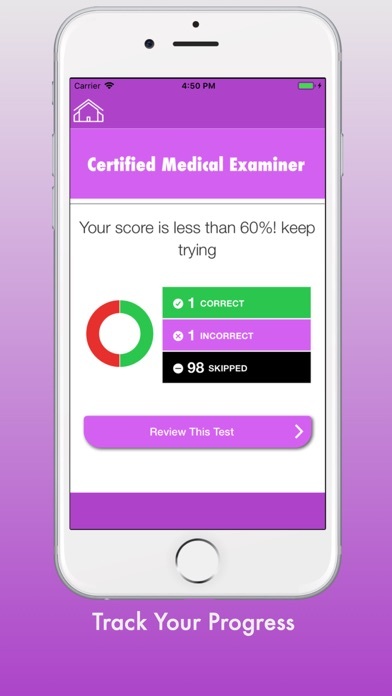 All questions are test-level difficulty and focused solely on helping you pass CME test. Whether you're challenging the exam for the first time or trying again after an unsuccessful attempt, Those who drive CMVs, busses, and more need to show that they are healthy. DOT Certified Medical Examiners are those who have gone through the training and certification needed to be recognized by the Department of Transportation as a medical professional who can carry out the exams on these drivers. Features: > Latest Update > Test Builder Create Your Own Custom Tests > Quick Test, and knowledge checkup > Review Answers and Explanations > Based on latest official curriculum > Smart Filters > Unique Questions > No Internet Connection is required > Dynamic content updates LIFETIME FREE > Detailed test resources > In-depth statistics that display your strengths and weaknesses > Built-in timer so you know how long you are taking per question -- LEGAL NOTE: All rights reserved. WE ARE NOT affiliated with nor endorsed by any organization, including the makers of CME -- THANK YOU!